Great news Thai noodle lovers! Soi 38 is back! We had a great time at the Spring Fling introducing Melbourne to Boat Noodles. A belated thankyou to Kenny from Consider the Sauce, Temasek, and Bazza from Wildcat Wanderer for coming down to try our wares and writing such kind reviews! It isn't the best footage but if you have a spare 3 minutes check out this youtube video of us in action! 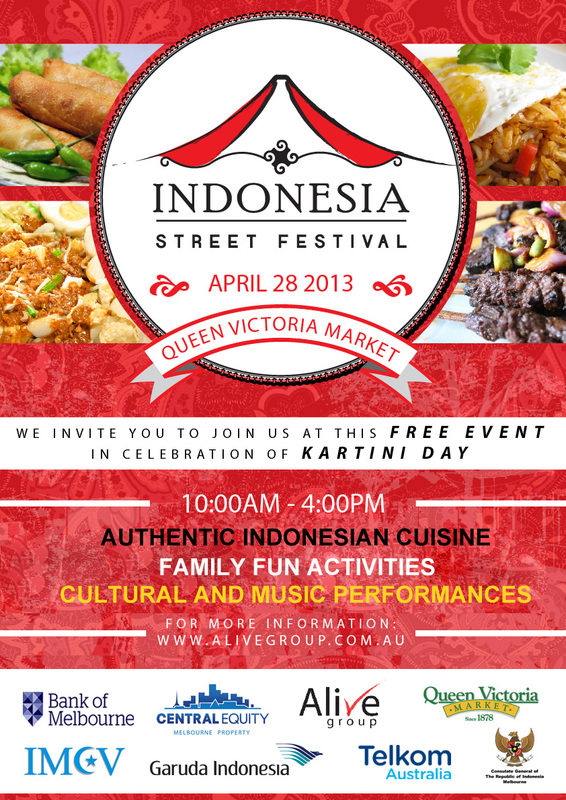 So if you loved our Boat Noodles at the Spring Fling or if you're one of the poor unfortunate who missed out then get down to the Queen Victoria Market this Sunday 28 April for the Indonesian Street Festival. Yes I know what you're thinking, but Soi 38 is Thai not Indonesian! Yes that's right but the organisers of the Indonesia Festival loved our noodles at the Spring Fling and approached us to join them. At Soi 38 (and krapow) we're always looking for the opportunity to introduce Melbourne to new Thai dishes so of course we said yes! We are continuing our tour of Thai Noodles with another all time Thai favourite Sukhothai Noodles. This time the Soi 38 crew will be joined by our friends from the (sadly) now closed Tidlom Thai. 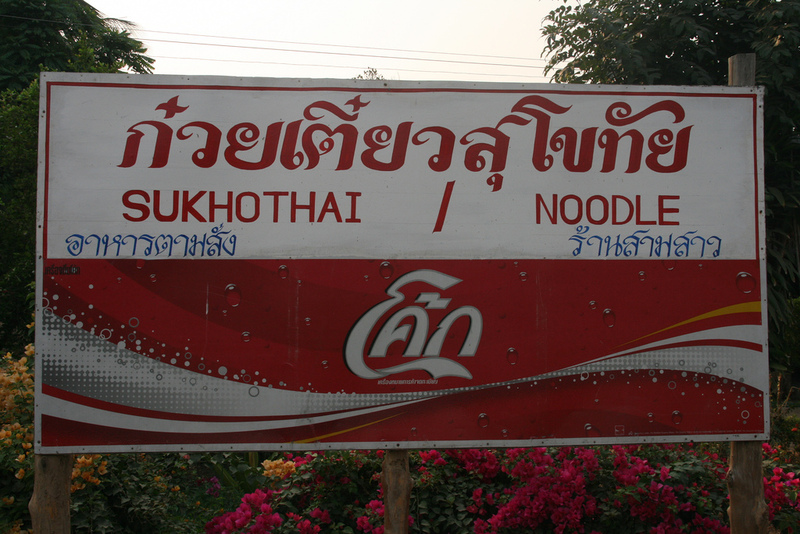 So what exactly are these exotic sounding Sukhothai noodles? Sukhothai is a province in the central area of Thailand whose residents unsurprisingly claim these delicious noodles as their own. Sukhothai is generally accepted as the original independent Thai kingdom. Eventually Sukhothai was usurped by the new and probably now more famous southern kingdom of Ayutthaya which coincidentally is the home of Boat Noodles. After several centuries of war and conflict the current Thai capital of Bangkok was settled by Rama I, the descendent of the reigning King of Thailand Rama IX King Bhumibol. Like all Thai food Sukhothai noodles are subject to many different interpretations but the basic structure is generally consistent. That being a light pork and garlic flavoured broth, various proteins including fish balls, sliced pork, pork balls and dried shrimp served over sen lek rice noodles and topped with sliced snake beans, fried pork crackling and crushed peanuts. They are not easily located in Melbourne (especially in the CBD) however I have heard rumours of delicious versions available in the Eastern suburbs. 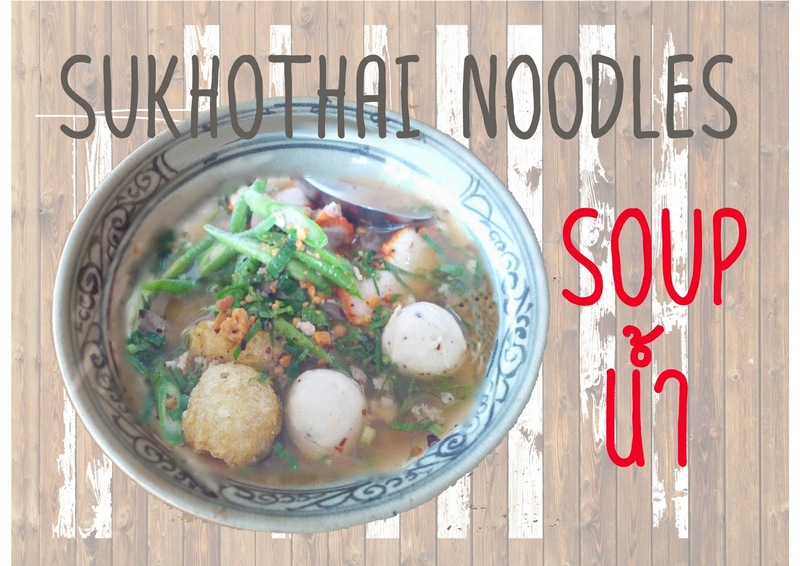 I think the closest cousin to Sukhothai noodles is Tom Yam Moo (pork) which I absolutely love. Krua Thai 2 serve a version that I have previously raved about. It is not to be confused with Tom Yum Goong (prawn) which is the more commonly available variant with a bright red broth seasoned with galangal and also available by the jar as a paste concentrate. A lot of Thai like to have their soup noodles served 'Haeng' or dry which obviously means without broth. Having tried many Thai noodles served both ways I typically steer towards the Nahm or wet version but that isn't to say that dry noodles are without their charm, and they are no doubt healthier! If you hadn't already realised I'm just a sucker for a beautifully constructed broth. Having spent many many hours trying to perfect my own broths I am in no doubt that this is truly an art de cuisine of the highest order! Well that's the end of my rave about Sukhothai noodles. 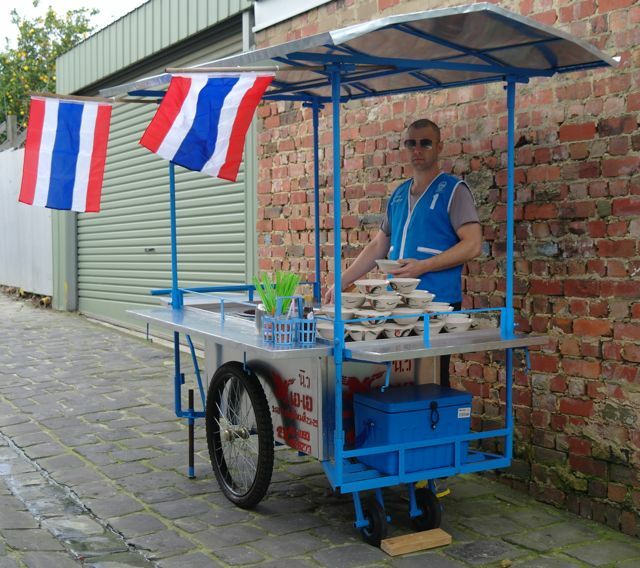 If I've whet your appetite then get down to the Queen Victoria Market this Sunday 28 April and look for the Thai noodle cart and the guy in the blue motosai vest. You won't be disappointed. Aroy Mak! 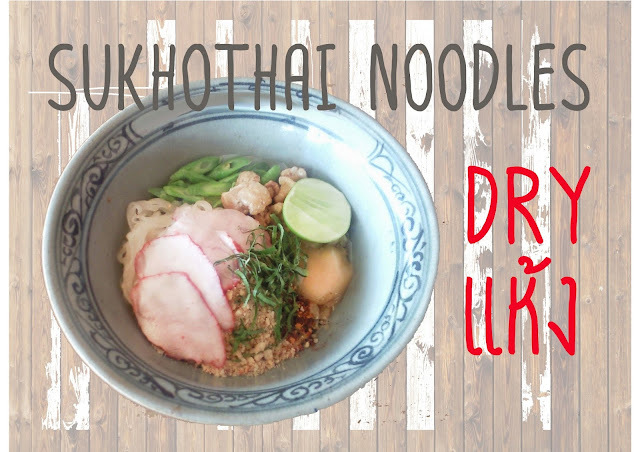 Check out this mouthwatering youtube video of Sukhothai noodles served at Som Som Pochana in BKK!